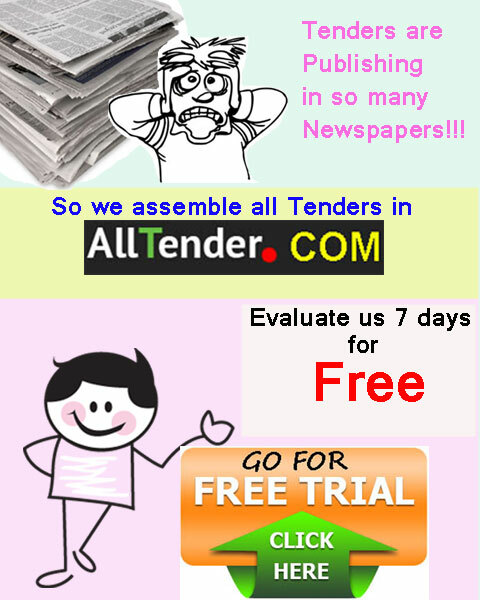 We cover each and every newspaper that publishes auction and sale notices. No way to miss a single auction or sale. Please let us know if you want any particular newspaper that publishes auction or sale notice but we are not covering now. We are covering the following news papers.